Domino's says it's new processing facility will create 75 new jobs in Lexington County. 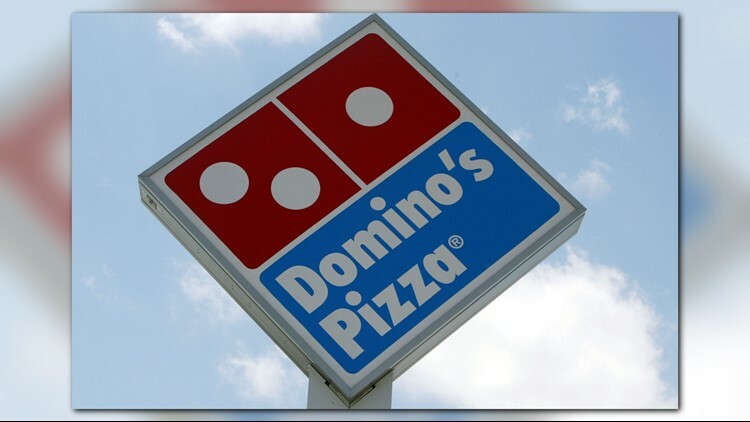 Columbia, SC (WLTX) — Domino's, the Michigan-based pizza restaurant chain, today announced plans to open a new processing facility in Lexington County. The company plans to construct a new, 67,000-square-foot processing facility in West Columbia to supply dough, as well as other ingredients and supplies, to its regional franchise stores. The company's new project is slated to create 75 jobs. The Coordinating Council for Economic Development has approved job development credits related to the project. Expected to come online in the second quarter of 2020, hiring is scheduled to begin in the fourth quarter of 2019. "We are ecstatic that Domino's decided to call Lexington County home for their new processing facility," says Lexington County Council chair Debbie Summers. "We know they will do exceedingly well in Lexington County." Founded in 1960, Domino's is the largest pizza company in the world based on global retail sales, with a significant business in both delivery and carryout pizza.